John is the SERVPRO of Jackson Operations Manager. 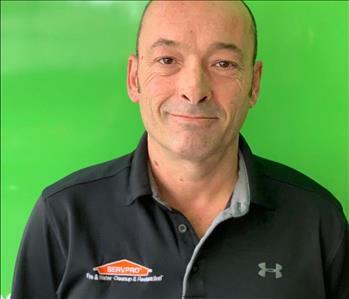 John is certified in Water Damage Restoration and Applied Structural Drying by the IICRC and has been a valued member of the SERVPRO of Jackson team for 14 years. He is a lifelong resident of Mississippi and enjoys fishing, hunting, boating and spending time with his children. Josh is a Production Manager for SERVPRO of Jackson. 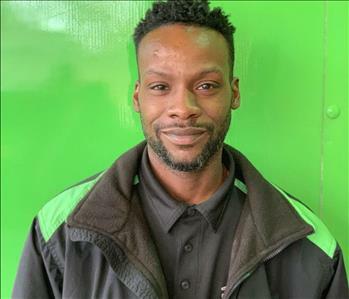 He has been a valuable part of our team for the last 2 years, and bring with him 8 years of experience doing water restoration and carpet cleaning. A Mississippi native, Josh enjoys doing anything outdoors. Hunting and fishing are two of his favorite hobbies, and he enjoys sharing these moments with his wife and 5 children. Kelley is a Production Manager at SERVPRO of Jackson and has been a valued team member for 4 years. 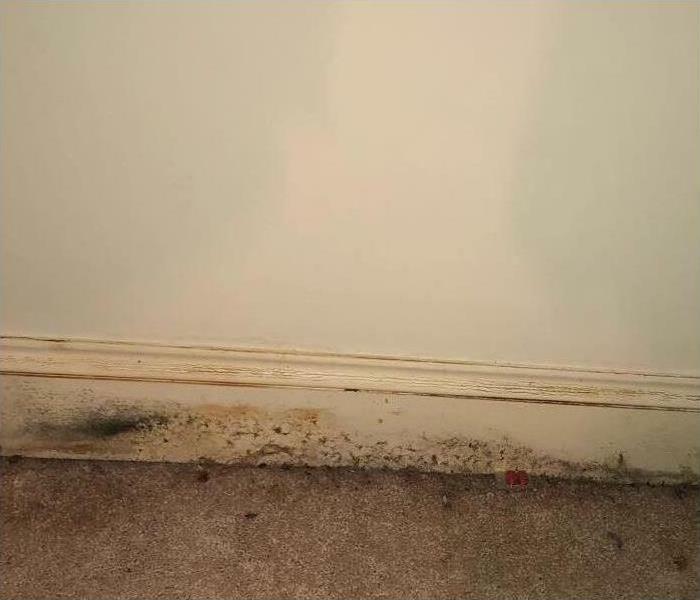 Kelley is certified by the IICRC in Water Damage Restoration. He has been a resident of Mississippi for the past 5 years. Kelley is a gifted woodworker and enjoys spending time working on his craft. When not working, he enjoys spending time with his nieces and nephews. 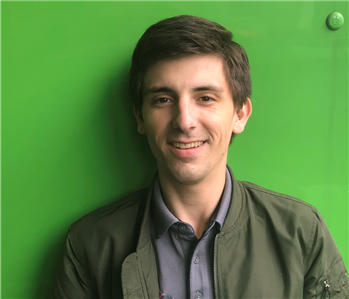 Andrew is the Marketing Manager at SERVPRO of Jackson. 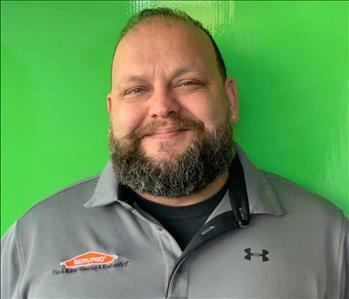 He has been with SERVPRO of Jackson team for over a year and has a certification from the IICRC in Water Damage Restoration. He is available for emergency water extraction 24/7. A lifelong Jackson resident and Belhaven University alum, Andrew enjoys playing basketball and spending time with his family when he is not working. 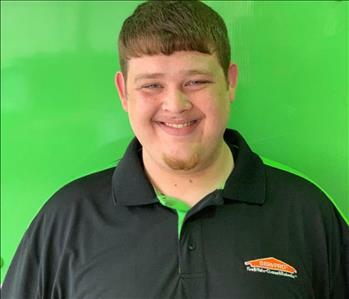 Blake is a Crew Chief for SERVPRO of Jackson. Blake has been a part of our team for 6 months, and has past experience in property restoration and as a mechanic. He enjoys watching all sports, and his favorite team is the Florida Gators. When Blake is away from work he is spending time with his wife and two children. 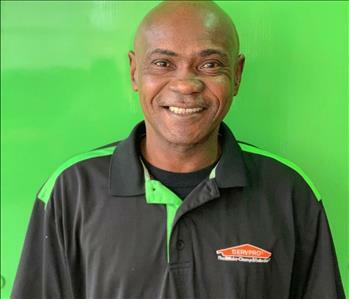 Emmanuel is a Crew Chief on the SERVPRO of Jackson team and has been a SERVPRO of Jackson team member for 17 years. He is a lifelong resident of Mississippi who enjoys watching football. His favorite team is the Dallas Cowboys. He is a proud father and grandfather of 4 children and 6 grandchildren. 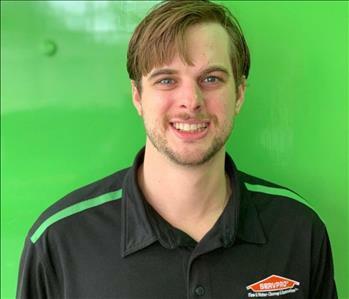 Jason is a Technician for SERVPRO of Jackson. 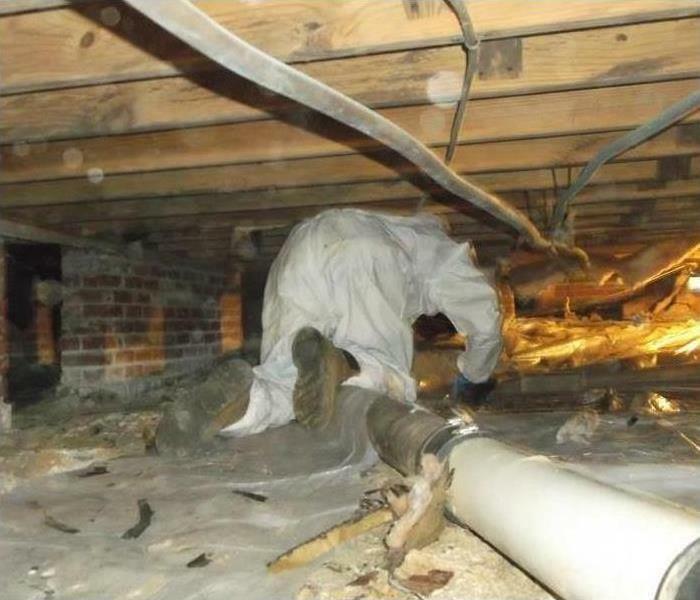 He has been a member of our team for a year, and has completed SERVPRO's training for Fire, Water, and Mold remediation. Jason is constantly working on his craft, and he is working towards becoming DryBook Certified. He is also an avid Dallas Cowboys fan. Nick is a Technician on the SERVPRO of Jackson crew. 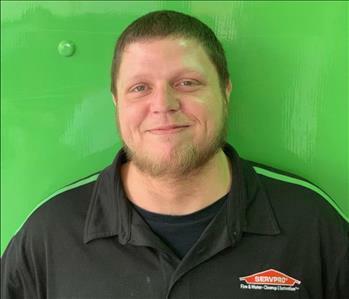 He has been with of SERVPRO of Jackson for 4 years. Born and raised in Mississippi, Nick loves watching sports and enjoys spending his spare time with his family. 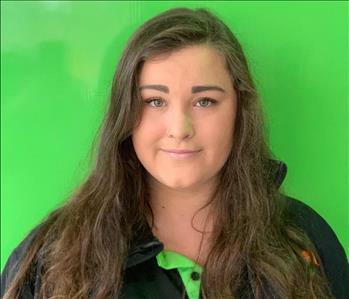 Olivia is a Technician for SERVPRO of Jackson. A valued member of our team, Olivia previously worked in our office. She is proficient in Xactimate billing. Since joining production she has completed her DryBook certifications, as well as SERVPRO training for Fire and Water. Olivia enjoys hanging out with friends when she is away from work. When she is not with her friends she enjoys spending time with her father and little brother. Pearl is a Technician on the SERVPRO of Jackson crew and has a certification in Fire Restoration. 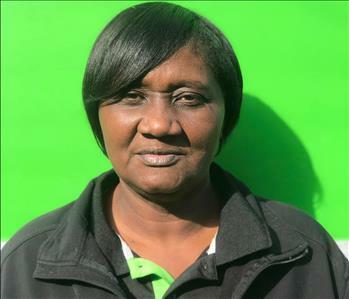 Pearl has been a valued member of the SERVPRO of Jackson team for 17 years. A native Mississippian, Pearl enjoys her restoration work with SERVPRO and fishing in her spare time. She is the proud mother and grandmother of 3 children and 2 grandchildren. 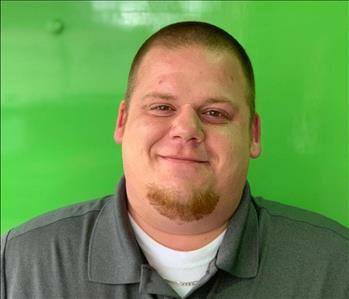 Bryce is the Sales & Marketing Representative at SERVPRO of Jackson. He recently joined our team this year. He graduated from the University of Mississippi with bachelors in Business, and he has 2 years of marketing experience in Memphis, TN. A Mississippi native, Bryce enjoys going to Ole Miss sporting events with friends and family in his spare time.